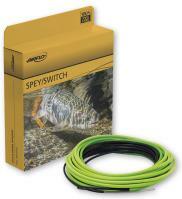 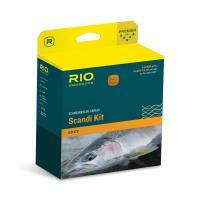 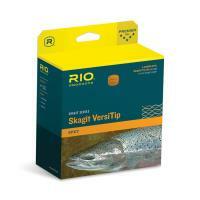 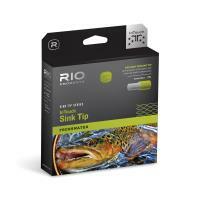 Cast large flies and fast sinking tips with ease using the RIO Skagit Series Skagit Max Short Shooting Head. 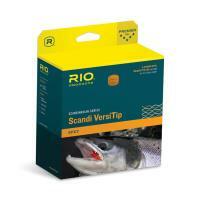 Its unique weight distribution deeply loads rods for powerful casts, while the subtle taper design creates smooth, easy loops built for impressive distances. 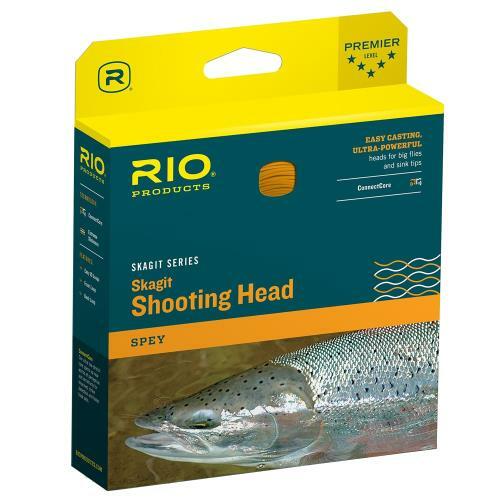 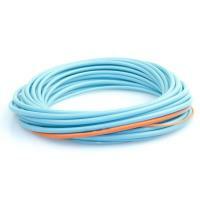 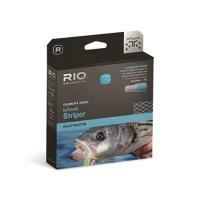 All RIO Skagit shooting heads are made with the ultra-low stretch ConnectCore. 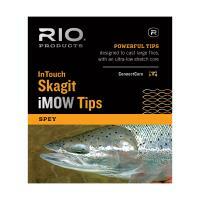 Cast large flies and fast sinking tips with ease using the RIO Skagit Series Skagit Max Short Shooting Head. 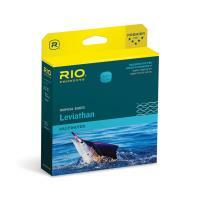 Its unique weight distribution deeply loads rods for powerful casts, while the subtle taper design creates smooth, easy loops built for impressive distances. 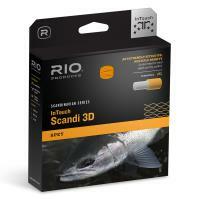 All RIO Skagit shooting heads are made with the ultra-low stretch ConnectCore for the maximum in casting and fishing sensitivity. 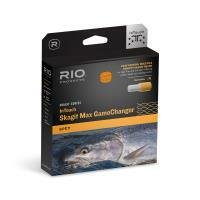 For the RIO Skagit Series Skagit Max Short Shooting Head, RIO recommends using single-handed rods, switch rods, and spey rods less than 12 ft. in length for optimal results. 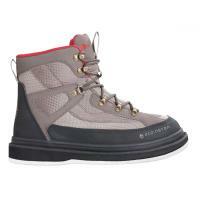 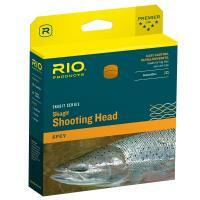 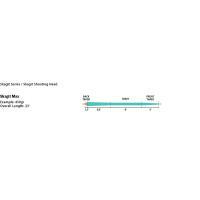 The RIO Skagit Series Skagit Max Short Shooting Head is made in the U.S.A.